I met Lynne Golodner when I attended a 2012 Birmingham Bloomfield Chamber of Commerce seminar on Marketing and Social Media. I thought I knew enough about marketing and social media. I was completely delighted by the quality and quantity of information Lynne presented. Her relationship-building approach to marketing and social media was brilliant, current and very refreshing. After the seminar, and talking with Lynne, I immediately bought her book and read it that night. 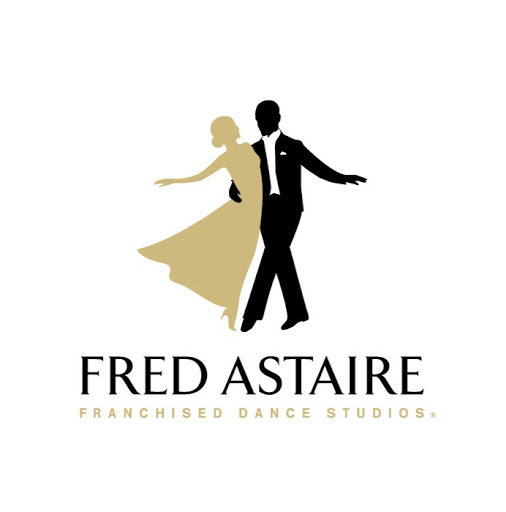 Her understanding of business and her approach to marketing and social media was so positive that I recommended her to the speak at our Fred Astaire Dance Studio’s National Franchise owners meeting. I would recommend her to any business.